The shoulder joint has the widest range of motion of all the joints in the body. This area is comprised of four tendons that attach the four shoulder muscles to the upper arm bone – also known as the “rotator cuff.” The complexity of this joint area makes it prone to injury. Causes of rotator cuff injuries include lifting, falling, reaching, throwing and repetitive arm motion. Fifty percent of these injuries can heal on their own by reducing activities that aggravate the muscles, taking over the counter anti-inflammatory medicine, icing the area 2-3 times daily and using a sling on and off throughout the day to support the weight of the arm. However, it is important not to use a sling for prolonged periods of time as this will cause stiffness to the area and can actually worsen the injury. Physical therapy to build strength and increase flexibility. Steroid injections, also called corticosteroid injections, to reduce inflammation and pain. Surgery – If you have a large tear in the muscles in the rotator cuff you may need surgery to repair the tear. Hemiarthroplasty, a partial shoulder replacement. Prosthetic Arthroplasty which is a total shoulder replacement. If your rotator cuff injury happened on the job or was caused by your job responsibilities, then you might have a workers compensation claim and be entitled to have your medical bills paid, collect 2/3rds of your pay for any lost time due to your rotator cuff injury and vocational retraining if you are unable to perform your prior job duties. 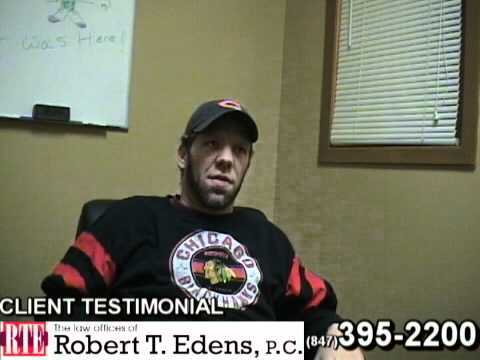 If you believe your shoulder injury qualifies for a workers comp claim then speak to Illinois lawyer Robert Edens to find out what your case might be worth. 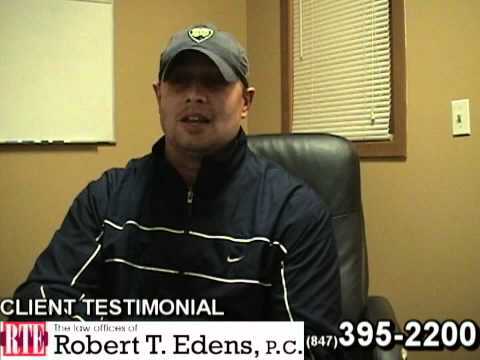 Call (847) 395 – 2200 or fill out the form to receive your free case evaluation today. 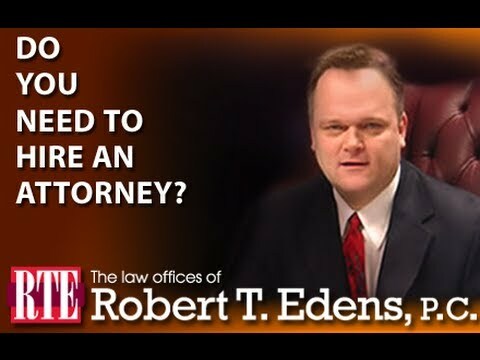 Attorney Bob Edens can see you in his Antioch or Barrington offices, discuss your case over the telephone or meet you at the Lake or McHenry Courthouses. 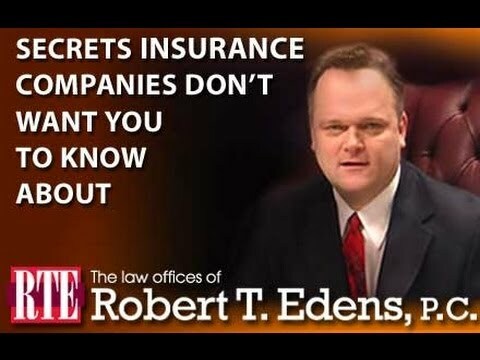 Remember no upfront costs and absolutely no fees until a favorable settlement has been reached. If you are in the Fox Lake, Gurnee, Grayslake, Lake Villa, Ingleside, Lindenhurst, Round Lake, Round Lake Beach, Round Lake Heights, Round Lake Park, Waukegan, Zion, Highland Park, Libertyville, Mundelein, Algonquin, Crystal Lake, Lake in the Hills, McHenry, Woodstock, or North Chicago areas call now.